23 LISTS The Evolution of HorrorLists that rank the best and scariest movies made since the beginning of cinema, including a few you might not have seen. List Rules Vote up the best forgotten horror movies of the '60s. The 1960s was a great decade for the horror genre. Sixties' horror films pioneered many innovations, such as the introduction of copious gore, nonlinear plots, and realistic storylines. Between the threat of nuclear annihilation, the Vietnam war, and the psychedelic hippie movement, it was a truly terrifying time to live. The 1960s marked the decline of traditional Hollywood, and the rise of independent filmmakers. Radicalism found its way into cinema, and nowhere was it more pronounced than in horror. The old guard monsters like Dracula and Frankenstein's monster gave way to new types of monsters like Norman Bates and flesh-eating zombies. Many new techniques were tried: some of them failed, but others ushered in a new era. While films like Psycho, The Birds, and The Night of the Living Dead captured the public consciousness, a lot of great horror from the '60s has been forgotten. 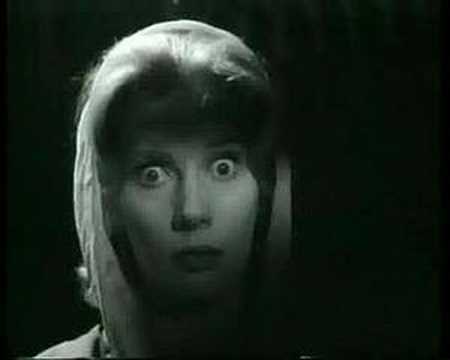 This list of obscure horror movies should even up the score a bit. Some of these you may have heard of. All of them are highly recommended. 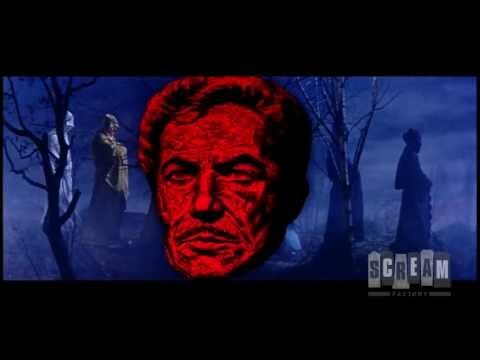 This Vincent Price film is a masterful adaptation of the Edgar Allen Poe short story of the same name. The Masque of the Red Death centers around a despotic prince whose kingdom is gripped by the Red Death plague. The style is reminiscent of Shakespeare, with a touch of Satanism thrown in. With opulent costume parties, Satanic rituals, and a disease that makes you bleed from your pores, this film has it all. This independent film begins with a woman surviving a traumatic car crash. From that moment she is haunted, having difficulty distinguishing reality from hallucination. Eerie throughout, this black and white film makes excellent use of shadow and dead space to leave the viewer feeling isolated and detached. The score adds another layer of creepy, making Carnival of Souls an excellent horror film. 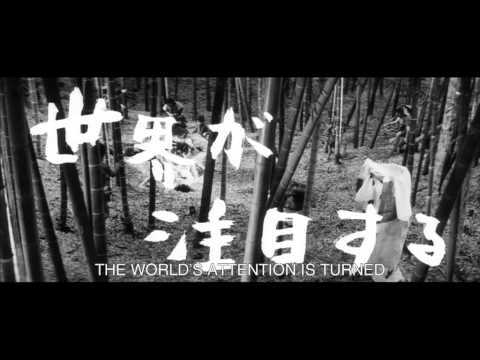 This 1968 Japanese horror involves a ghost who has been ripping out the throats of samurai in medieval Japan. A samurai is dispatched to stop the spirit, but he must face his own past to do so. This Criterion Collection film is extremely sexual, and surprisingly feminist for the time. Combining a complex plot with eerie cinematography, Kuroneko remains one of the best examples of Japanese horror. Though John Carpenter's 1995 remake left much to be desired, the original remains a great film. Telepathic children from space are all the more creepy when given British accents. These kids can take control of people and make them do whatever they want. Often what they want is murder. Using the tropes of science fiction common to the day, this story transcends the creature features of the 50s in a genuinely scary movie. 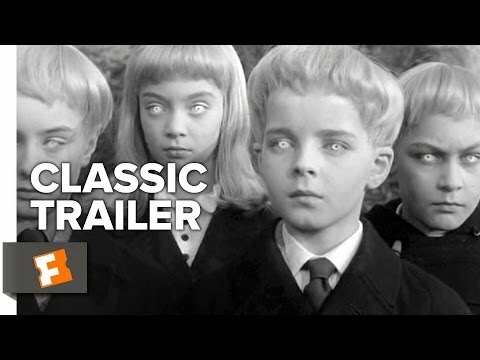 Village of the Damned is definitely an intellectual horror tale with quality acting and solid cinematography.